Much has been written about Norfolk’s hero, Lord Horatio Nelson. 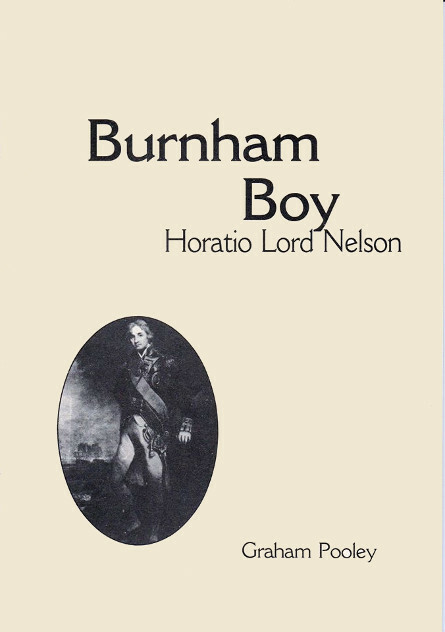 This book tells of his time spent growing up in Norfolk. A useful addition to any local or naval historian’s bookshelf.